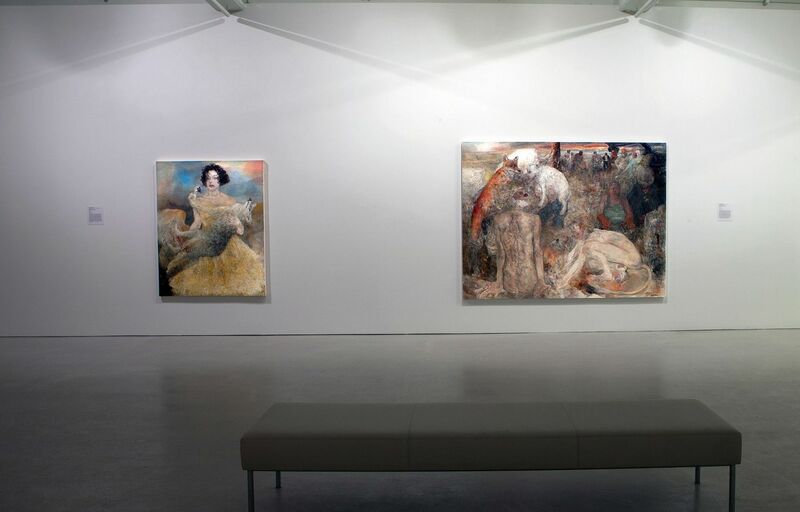 Canadian Art and the UK go hand in hand, with many Canadian families with roots in the United Kingdom it is only fitting that there would be a keen interest in Canadian art overseas. 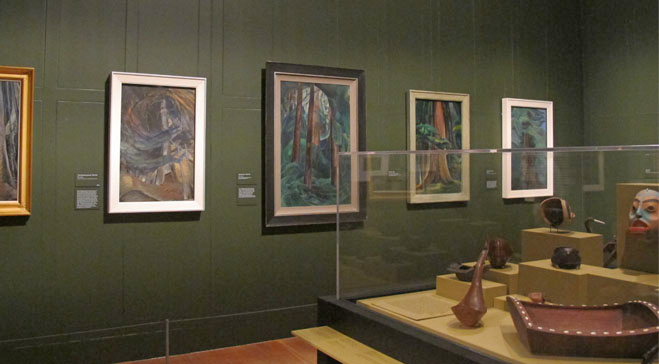 With the introduction of BC artist and icon, Emily Carr at the Dulwich Picture Gallery in late 2014, touted as ‘Canada’s Van Gogh’, the interest in Canadian Art overseas and specifically in London, has launched a new interest in what is happening in Canadian contemporary art. Fast-forward to 2018, the art of Brandy Saturley begins to grab attention overseas, thanks in part to the artists’ activity on social media and through her engaging Instagram profile. 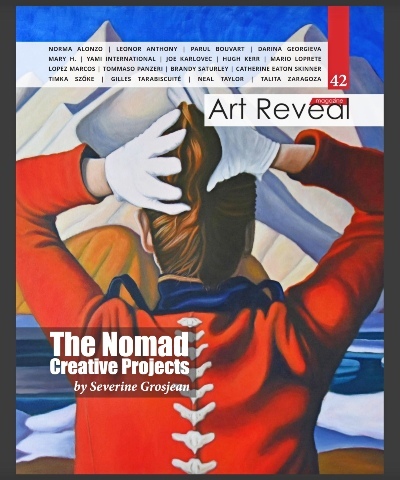 Saturley’s ‘Pop Canadianisms’ were recently featured in Whitehot Magazine NYC and on the cover of the Society of Canadian Artists 50th Exhibition catalogue, the first exhibition for which the society has printed a catalogue in it’s 50 years of presenting the show in Toronto, Canada.